This exclusive Star Wars Celebration building set features incredible dome and faceplate details, including a brick-built respirator encased in iconic black armor. Vader’s helmet is adorned with raised ridges and studs, which adds to the dramatic effect, and the instantly recognizable Dark Lord of the Sith will always strike fear in his enemies. 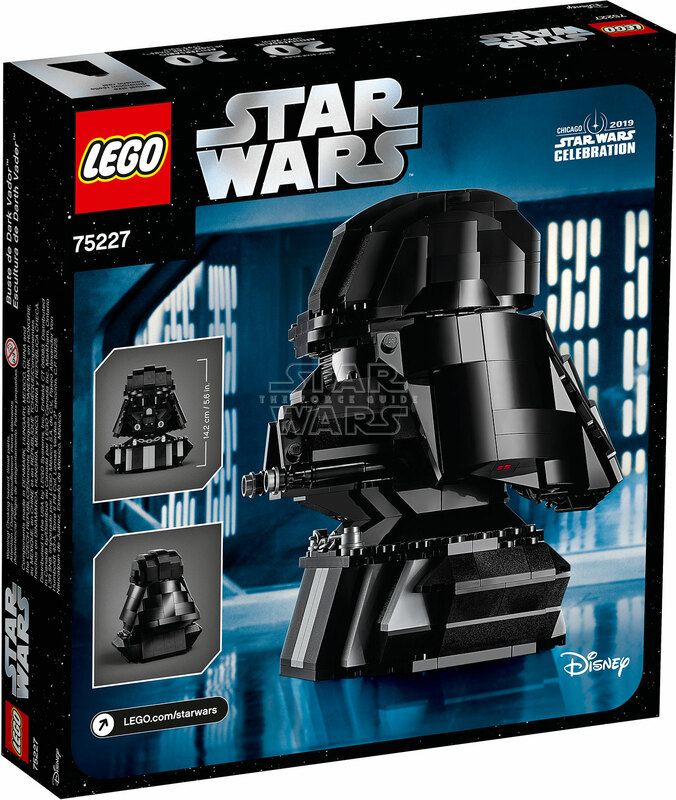 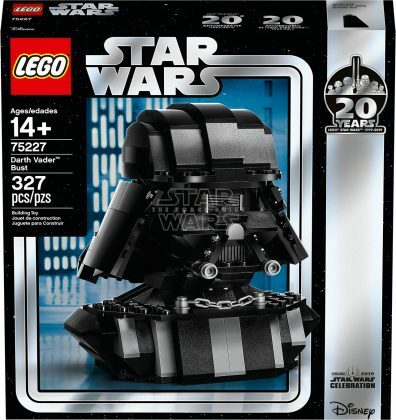 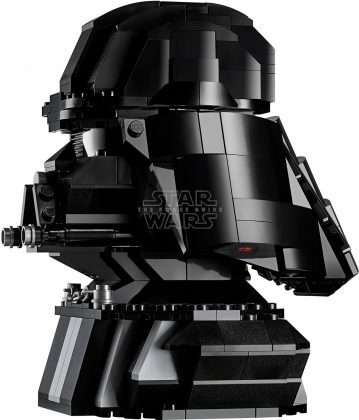 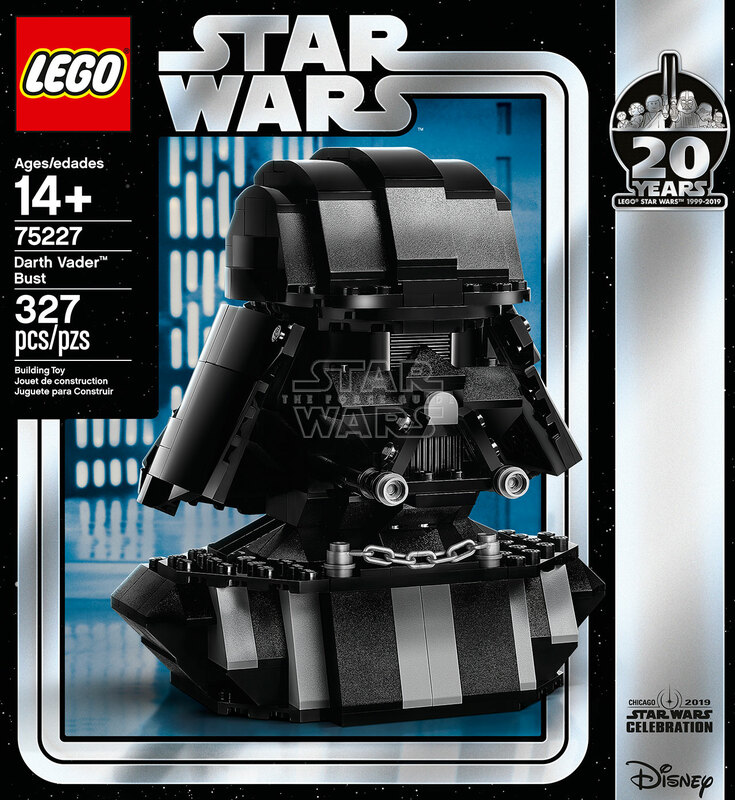 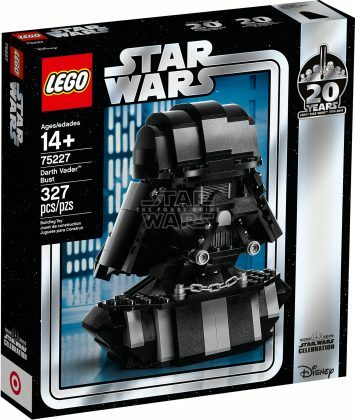 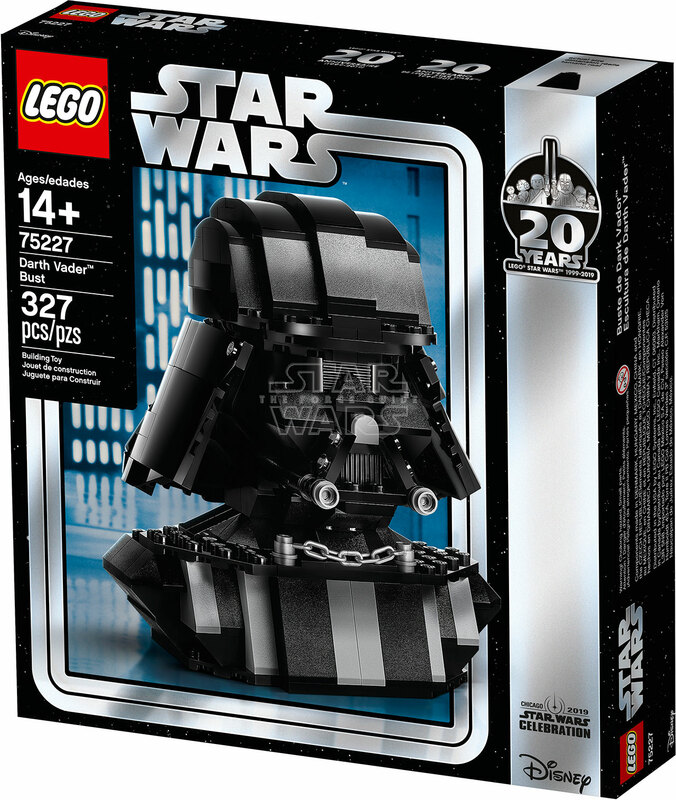 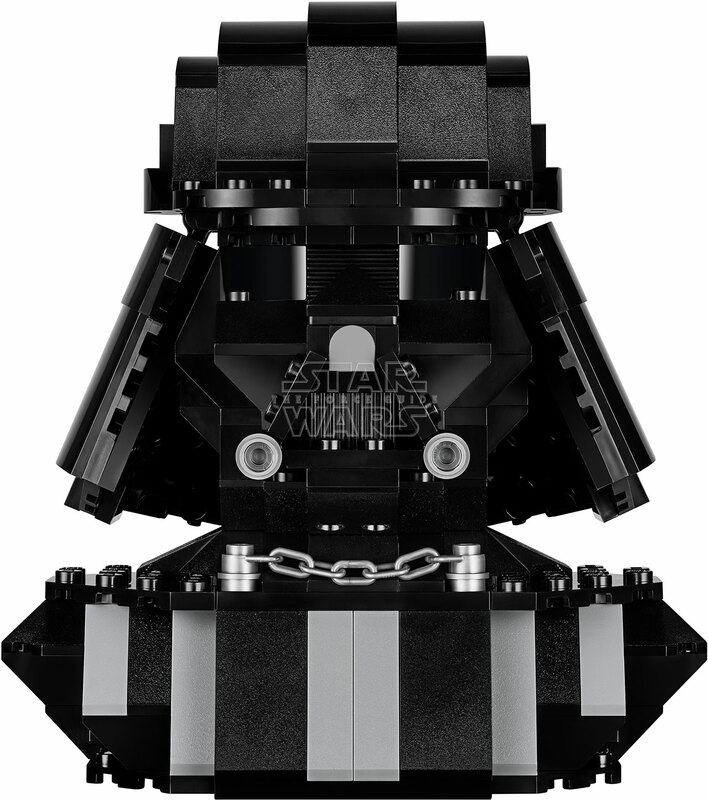 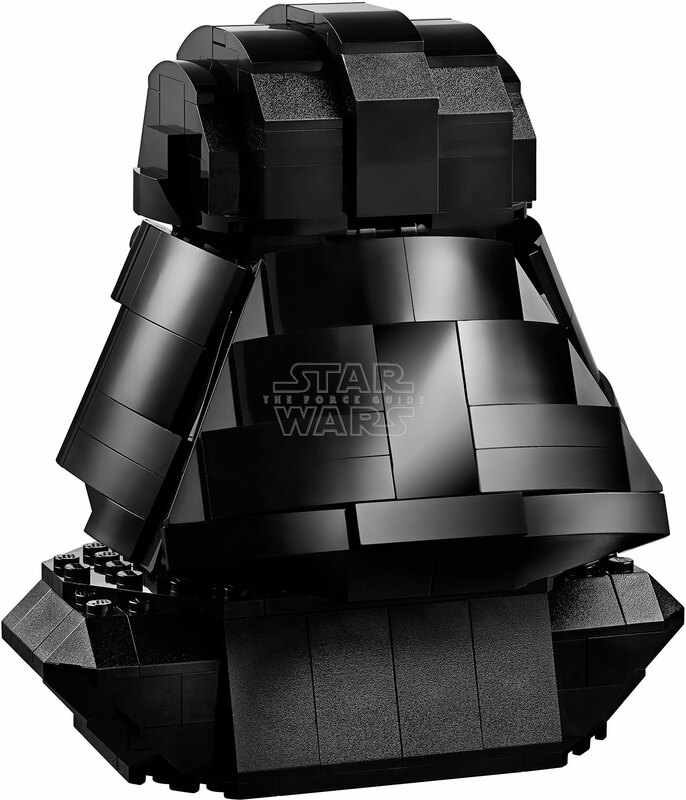 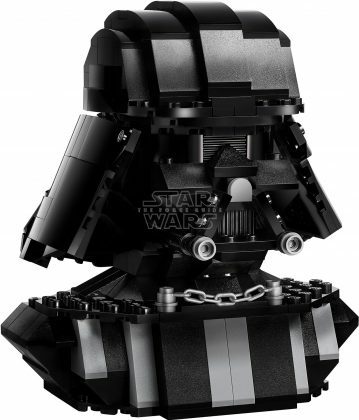 Darth Vader Bust Star Wars building set measures 262mm long, 282mm wide, and 59mm high. 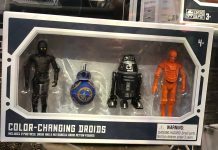 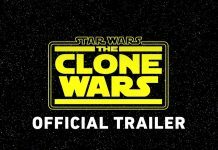 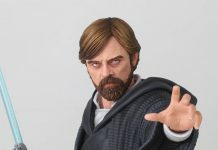 Previous articleSTAR WARS CELEBRATION CHICAGO EXCLUSIVES REVEALED, PART 2!